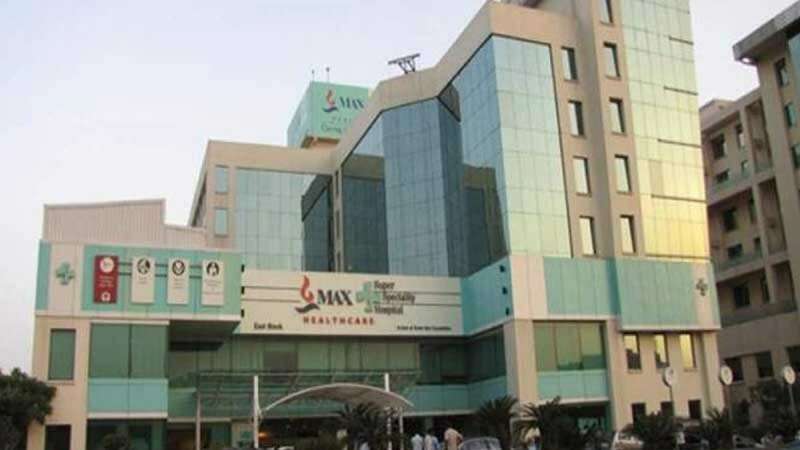 New Delhi : The Delhi Medical Association (DMA) on Saturday called Delhi government's decision to cancel the licence of Max Hospital, Shalimar Bagh, after it erroneously declared a newborn dead, "irrational and autocratic". The DMA added that the government should have waited for the report of Delhi Medical Council (DMC) which would be submitted in a few days. According to DMA, while the investigation against the concerned doctors was expected, the decision to shut down the entire hospital is too harsh. "The decision to shut the entire hospital is irrational and autocratic. Private hospitals bear 80 per cent of the patient's burden in Delhi. Action against the concerned doctors is expected but why should all other departments and the hospital suffer," Ashwini Goyal of DMA told IANS. In the cancellation order, which comes after a three-member panel had submitted a report to Delhi Health Minister Satyendar Jain, the government has stopped the hospital from admitting any new patient and put a stop to all outpatient treatment services and laboratory testing on the premises. The baby boy -- 22-weeks premature -- was declared dead by Max Hospital on November 30 and handed over to the parents in a plastic bag, along with his still-born sister. However, the baby started moving while being taken for burial. The baby was then admitted in north Delhi's Agarwal Nursing Home but died on Wednesday. The Indian Medical Association (IMA) termed the cancellation of licence "too harsh a step". It backed the hospital and said if all hospitals start facing such situations where patients die due to such mistakes, healthcare will come to a halt. The DMA said it will also call for a strike if needed and will appeal to the government to revoke the decision to Max Hospital's license cancellation. According to Goyal, DMC, being a statutory body, has taken cognizance of the matter and will come out with their report in a day or two. Meanwhile, terming the Delhi government order harsh, the Max Hospital said they were not given adequate opportunity to put forth their side of the story.